OneSpan is a global leader in trusted security with two-factor authentication, transaction data signing, document e-signature and identity management solutions designed for all businesses and government agencies. OneSpan also secures access to data and applications in the cloud and provides a robust toolset for application developers to easily integrate security functions into their web-based and mobile applications. Today, every organization is faced with the complex challenge of efficiently validating user identity and enabling secure access. The modern distributed workforce demands convenient anytime/anywhere access to web, mobile and cloud networks, applications and resources that provide the information required to drive competitive advantage and operational efficiencies. At the same time, organizations must prevent security breaches, maintain continuous compliance, and protect brand reputation … all while dynamically growing. OneSpan delivers complete and flexible industry-leading security solutions. 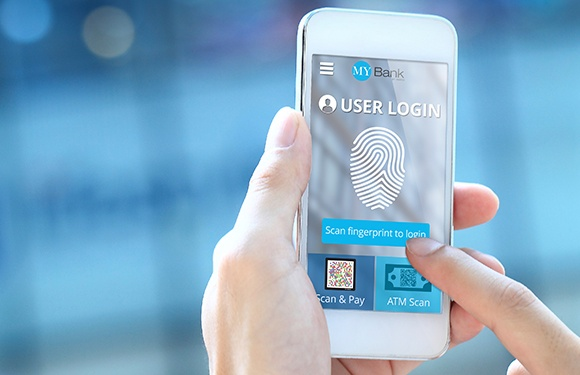 Our fully integrated authentication platform and innovative devices empower users to simply and intuitively protect high value assets while delivering customer value. IDENTIKEY Authentication Server (IAS) is a comprehensive, centralized and flexible authentication platform designed to deliver complete authentication lifecycle management via a single, integrated system. It offers secure and seamless access to corporate resources and applications of all kinds, from SSL VPNs to cloud-based apps, supports OneSpan’s entire range of authentication and signature solutions, and simplifies authentication management for administrators and users alike. OneSpan IAS is the perfect fit for any organization, including banking and financial services, looking to centralize and simplify the way they manage their authentication schemes for corporate employees, partners and customers. Extensive experience in authentication - from architecture and design as well as implementation and operation. InfoGuard has highly qualified OneSpan Engineers. What network architecture has to do with IT security, read our blog!